We are making power. 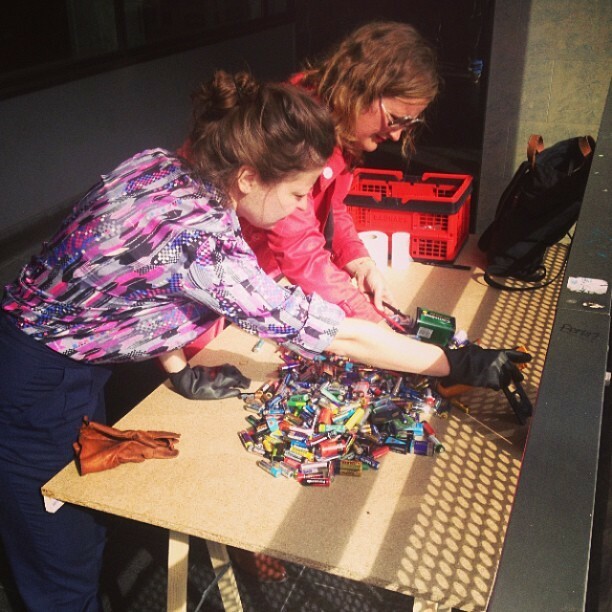 We distracted the staff at Bauhaus and Conrad so we could secretly steal batteries from the recycle stations at the front of the store. 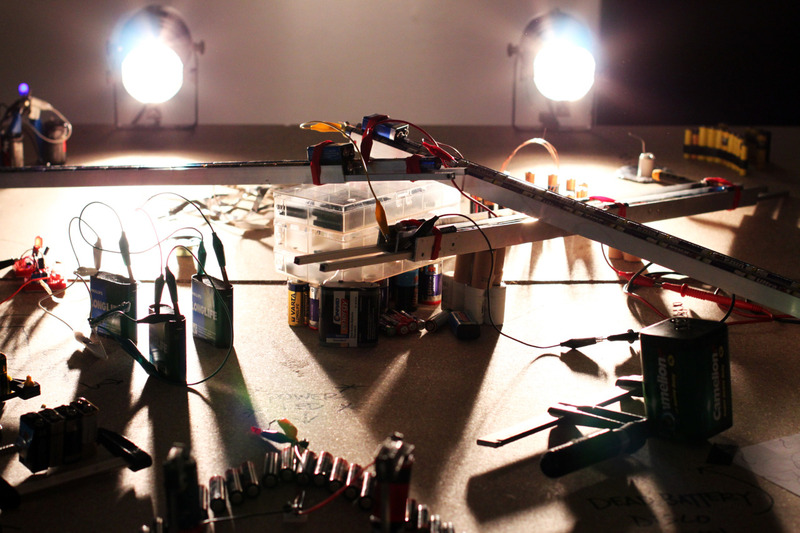 We wanted to see how many used batteries we need to power some some simple audio-visual circuits and sparkles. What resulted from this research? 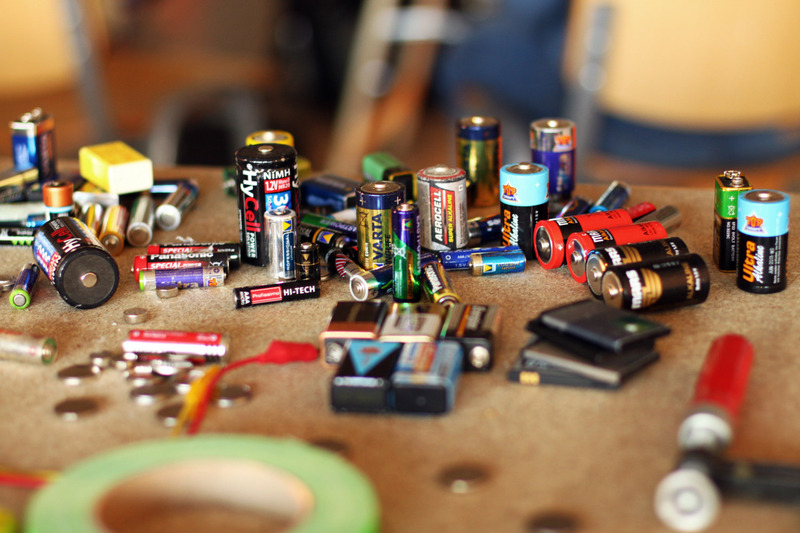 We cleaned a lot of batteries, we started to appreciate thier individual uniqueness and we we conducted a lot of experiments...Though these cast-off objects were deemed useless, a battery can have several lives. 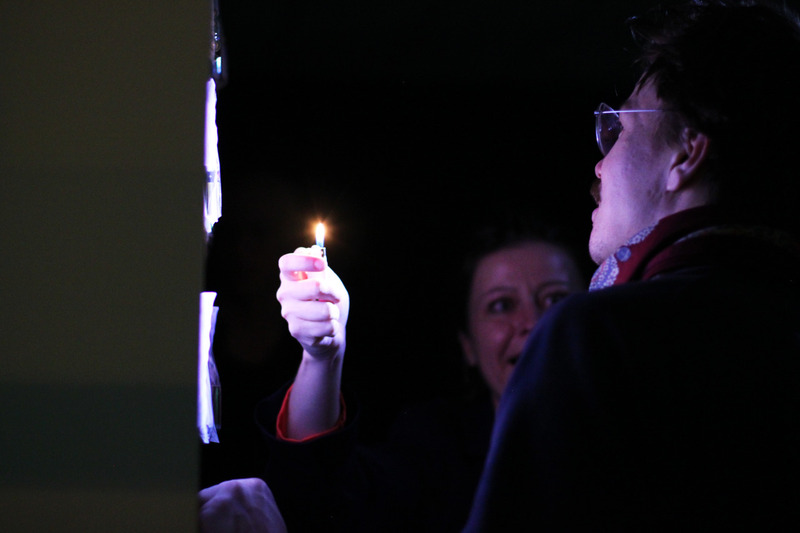 Nine Lives is a multimedia installation that includes a low-tech audio-visual installation, drawings, experiments, multiples and performative elements. 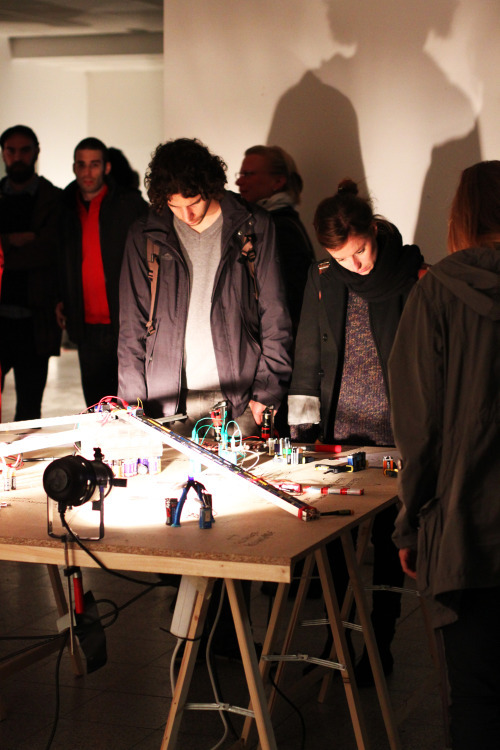 Nive Lives is proud to present thier first Artist in Resident Bengt Sjölén.